A few days ago, I shared on Instagram that I was reading a self care book that inspired me to put together a self care routine and prioritise myself a little more. I thought I’d share what I learnt from the book and how I put together a realistic self care routine, that doesn’t involve lots of time or money or other people in the form of childcare etc. From Burnout to Bliss: A Muslim Mom’s Guide to Self Care is written by Nobera Chowdhury (counsellor and life coach) and Nazima Qureshi (registered dietitian nutritionist). When I received the ebook to review, I was really eager to get stuck in because I’ve purchased an ebook co-authored by Nazima in the past (I talk about it here). I was expecting it to be lots of advice broken down into different chapters, but was pleasantly surprised to see workbook sections by Nobera that you can revisit again and again, as well as loads of recipe ideas from Nazima that are easy to put together and don’t involve hard to source or expensive ingredients. I particularly benefitted from the sections around learning how to say no and prioritising your needs. If you find yourself desperately needing to make some changes in your life, whether they’re for your personal benefit or for the benefit of your family, you will find the worksheets particularly helpful. 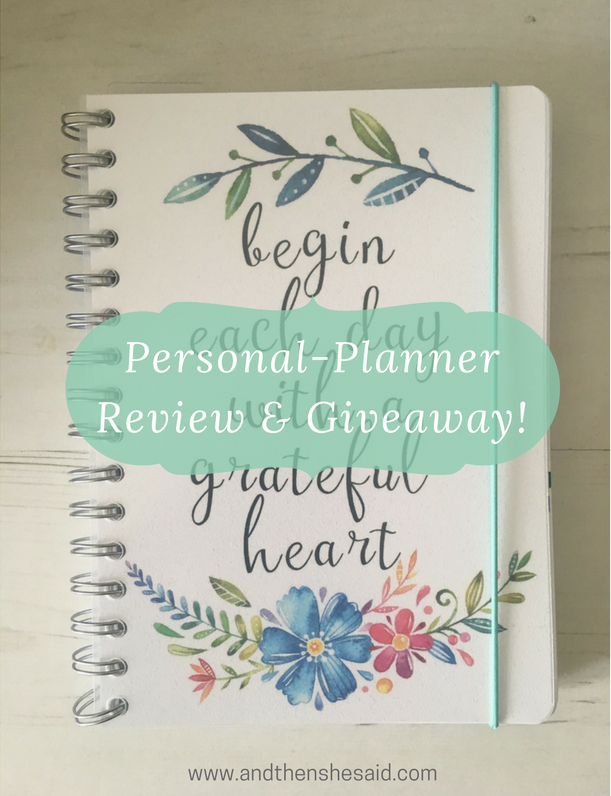 It is you arriving at a realisation when working through the worksheets, instead of being ‘told’ what to think/ feel, with vague, unrealistic goals, which is what I really like about this guide. I have taken portions of the workbook section and popped them into a notebook so that I can keep revisiting these when I need reminders because I will need them. 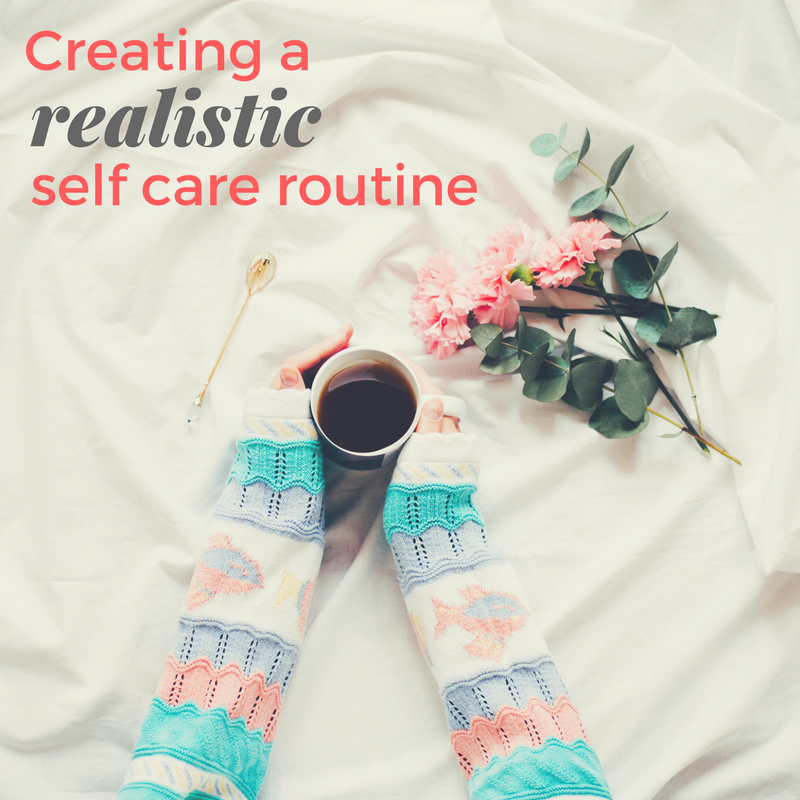 We all do – it can be difficult to maintain an effective self-care routine, which is why reading this motivated me to put one together that is simple, effective and something that I know I will be able to stick to. One of the things that I have found particularly helpful, is working self care into your daily routine by tagging it onto other things. So for instance, when I do a swish and swipe (FlyLady method) of the bathroom as part of my morning routine, I use that opportunity to work on my skincare routine. Quick workouts are best for me after Dhuhr, when my youngest is eating lunch. I can be done with Dhuhr and my workout before she’s even finished. I look for ‘lulls’ in the week and then schedule an hour of self care then – Saturday mornings are great for this as my son is at Saturday school and I can occupy my youngest with other things and enjoy at least a solid hour of self care (that doesn’t involve sleeping!). A lot of us are juggling several things at once and are often overwhelmed with the responsibilities we have (and sometimes those that we place on ourselves instead of delegating or saying no for instance). That can very often lead to us placing our needs at the bottom of the pile, resulting in stress, depression, and anxiety amongst other things. In the UK, 10% of women have a mental health problem at any given time. As one of those women, I know how important mental wellbeing is and how much I and others around me are affected if I don’t address how I’m feeling or take a moment to regroup and manage my feelings and emotions. For me, the best way to do this is to schedule some spiritual time first thing in the morning. If you wake up overwhelmed, prayer and Qur’an reading will help calm you down and equip you for the day ahead. If you can’t, for whatever reason, read in the morning, have Qur’an playing in the background at home or in your car on the school run or on your way to work. Don’t ignore how you’re feeling, reach out to someone and get help. Even if you don’t have a mental health condition, support can go a long way in helping you feel less overwhelmed with daily life, parenting and all that you have to accomplish and there are several things you can do to implement a self care routine that has you feeling better equipped to handle what life throws at you every day. I have battled with negative body image for as long as I can remember and my general thoughts around this are: When I weigh X, I will feel better about myself. It isn’t a very healthy way of looking at things or very appreciative of my body at all. Nazima’s chapter on forgetting about the scale really helped to put things in perspective. I had an excellent routine during Ramadan that I really enjoyed and it is one I recently resumed. I don’t like gyms, I don’t have the time to be traipsing to and from one, I can’t afford them and I don’t want to have to bother with arranging childcare. 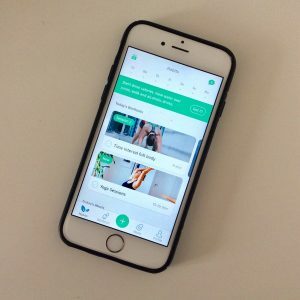 I’ve been using the 8fit app and I absolutely love it. It has short workouts (nothing over 9 minutes) and they are easy to do at home and involve no equipment whatsoever. You can do just one workout a day, or a few, whatever you want to do. 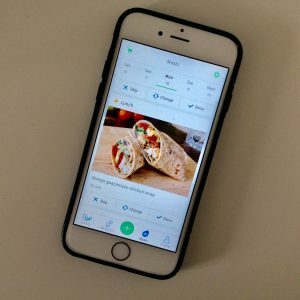 You can build a fitness plan within the app and set targets and the app will help you achieve them with meal suggestions and targeted workouts. If you find a workout too hard, choose another, or skip the exercise. Every workout is followed by two questions – Did you enjoy it? and How hard was it? and your next workout is then tailored accordingly. It’s an incredibly intuitive app and I have tried LOTS of exercise programs and haven’t enjoyed anything as much as I enjoy this. All you need is your phone and a floor. That’s it! Again, tag a workout onto another part of your routine. Perhaps schedule a quick workout in after Fajr, or tell yourself you will do a workout before ‘Asr. 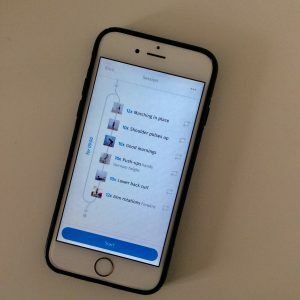 Whatever works for your day – the beauty of this app is that there is no possible excuse you can find. There really is no one that cannot find 9 minutes or so in the day to do a quick workout that requires no changing, no showering immediately after, etc. It’s perfect, absolutely perfect for busy mums! Getting ‘me time’ doesn’t have to involve arranging childcare – I love reading and I’ve finally started taking the time to read books again by adding lists of books I’d like to read and those I’d like to purchase, into my bullet journal at the back of my planner. It’s making a structured effort to read and make my way through the books I have, so I’m not just buying books to sit on a shelf to collect dust. Implement quiet time in your household instead of naps if your children have outgrown naps, and sit down – even if it’s just for 10 or 15 minutes – with a book. You could also take it with you to the playground if your children don’t require lots of supervision. I’ve thumbed through many a page sitting on a playground bench! Driving now means time to listen to my favourite podcasts, audiobooks are great for when you’re folding laundry or washing dishes. There are loads of free trials for audiobooks and podcasts are free! You could take a walk, schedule a movie night in your living room, take a long bath, anything that makes you feel relaxed and refreshed. I often find making basic appointments for treatments at salons stressful, especially if you have young children to work around. I’m also not a fan of hefty price tags! 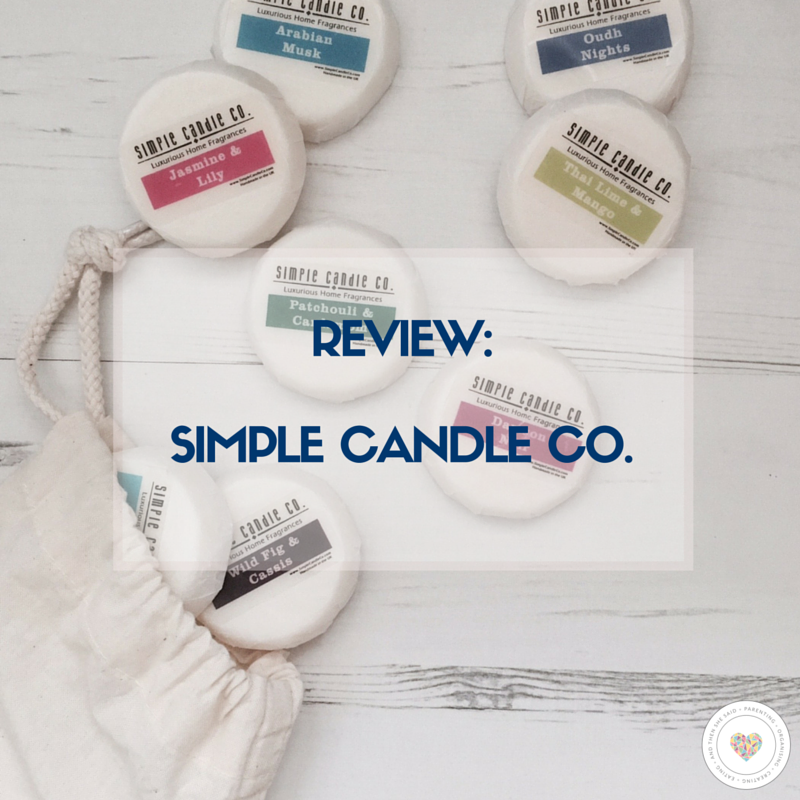 A while ago, I invested in a few products that make it really easy for me to feel at my best, in the comfort of my home. They may cost a little more upfront but they pay off significantly in the long run. I use a MicroPedi for manicures and pedicures at home. I love how effective it is on rough, cracked heels. For hair removal, I really like the ease of my epilator (although I know this doesn’t necessarily work for everyone). I’ve had a Remington wet and dry epilator for a while (can’t remember what kind it is) and it does the job. If I continued to make waxing appointments, I’d have been able to buy several of these by now. This offers so much more value for money. This Babyliss rotating styler is my most used item. No more flaky scalps or damp hair under your hijab. This literally works through your hair in minutes, gives it great volume, and it’s just ONE item, which is great! I hope some of these tips will help you put together and implement a self care routine that will benefit you and those around you. It doesn’t have to cost much or involve other people (if you don’t want it to) or be elaborate at all. Make it simple and make it work for you. Think very deeply about the time that you have and how it is used – we often say we have no time but the truth is we have no concept of how we are using that time. If you believe that self care is important and that you need to implement a routine for it, you will and you’ll carve out the time for it. 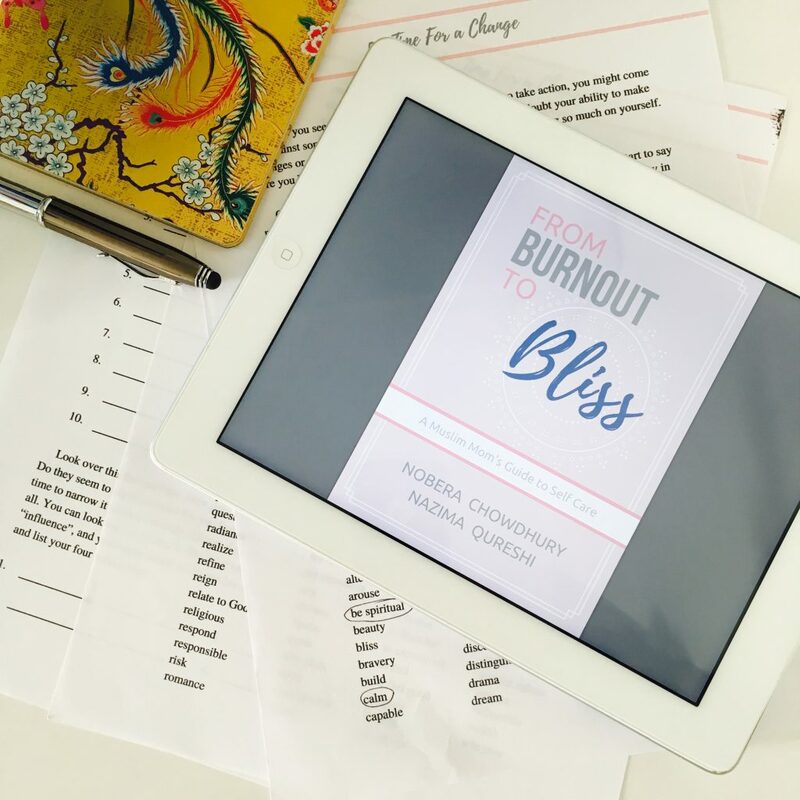 If you’d like to purchase From Burnout to Bliss, you can get 10% off by using the code IMANBLOGS10 – making it just $13.50 CAD, £8.20, or USD $11! I received a copy of From Burnout to Bliss: A Muslim Mom’s Guide to Self Care for the purposes of review. This post offers my honest opinion. This sounds like a great book. We all have those moments where we feel burnt out. And creating a realistic self-care is important as we all don’t have the money, time and extra people to aid us. Thank you for the wonderful tips. Was feeling a bit low over the past few days after weeks of being super productive and busy and reading your post has really helped. Will look into downloading that app for fitness and the babyliss styler. Hate the wet hair under hijab! I really enjoyed your article. Recently I have been so engrossed in work that I have stopped taking care of myself or even giving myself time. Your article has inspired me again to look after myself. These are great tips! It is so important for mothers to take time for them. How can you care for your littles if you haven’t taken care of you?! Love this! A great and detailed post on self care , I have come across after long time . I will look into buying this book it’s sounds like recipe for success . Love this post! I actually wanted to start a series on my blog with ideas and ways I have been starting to incorporate self care in my routine. After going through some ups and downs, I realized it was so important not just for my overall physical and emotional well being, but also for my family! Great article. Will definitely look into this book and that fitness app! I’ve already downloaded FlyLady from one of your previous recommendations. Oh sounds like a fab book and something I could do with! I am really bad at self care and realised it was making me tired and grumpy….now making an effort to look after myself more! True, if we neglect ourselves those around us will also suffer. 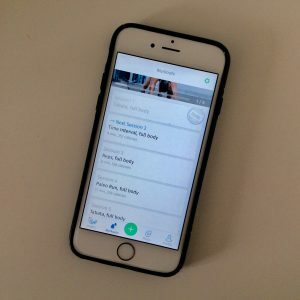 I need to check out the workout app – it looks beneficial and easy to add to my daily routine . I already make out time for reading, podcasts and listening to audio books… I look forward to it actually. Its like a reward for all the hard work and commitment in getting important stuff done. I used to become very lazy if my workout involved going out of the house, but recently I’ve started getting it into my daily routine, for example I squat 10 times every time I drink 600 ml of water and 5 sit ups after each prayer. Dividing any work into smaller jobs is a great way to do anything that you don’t want to do, actually it’s doing wonders even with my ADHD? Sounds like an excellent book full of good advice. As Moms, we usually put everyone elses needs before our own. But we need to be in good health to take care of our families. It is sometimes viewed as being selfish, but taking care of our physical and mental health should be a priority. I will definitely add this book to my list to read. That is one of my self-care rituals! The book sounds great masha allah. Anything that encourages me time and setting time to look after your self is a must read because I now understand that a happy mama means happy family. 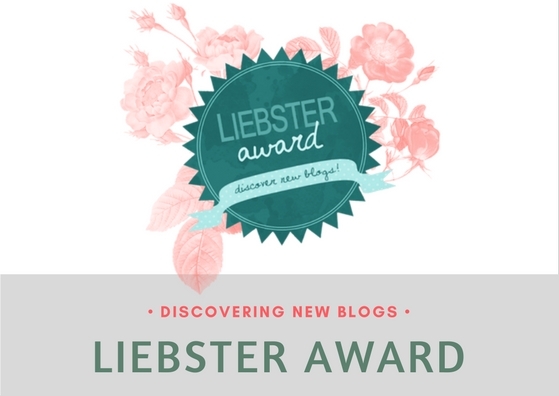 Love this post! ? A mother must take care f herself. A healthy and active mom means an active family! ?